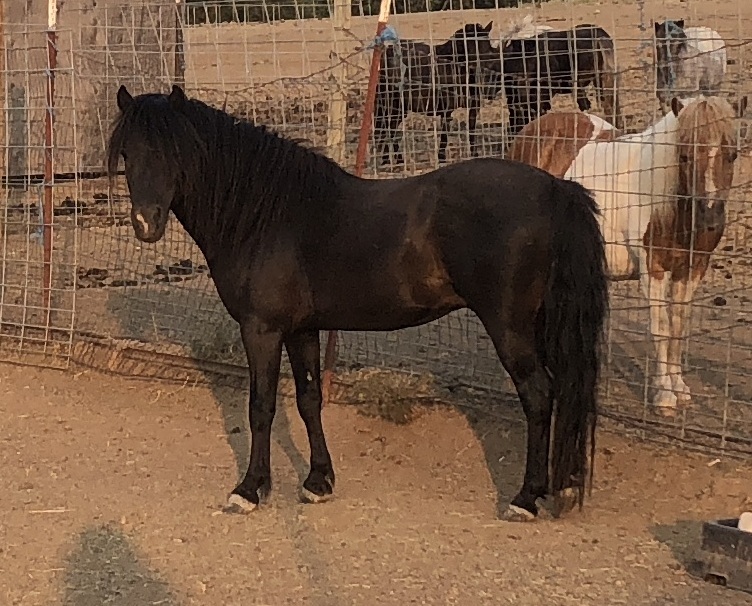 Our breeding program is focused on breeding excellence in conformation, soundness of mind, athleticism, attitude and movement whether it's breeding-stock, halter and/or performance prospects. We do not breed "PET QUALITY" Miniatures and use only AMHA and/or AMHR registered Minis in our breeding program. But, we are THRILLED to have any of our Minis become beloved lifelong pets, companions or service animals! NONE of our horses are trained to ride. We'd strongly suggest looking for a taller pony breed such as a Shetland for a child, as they can be ridden longer. 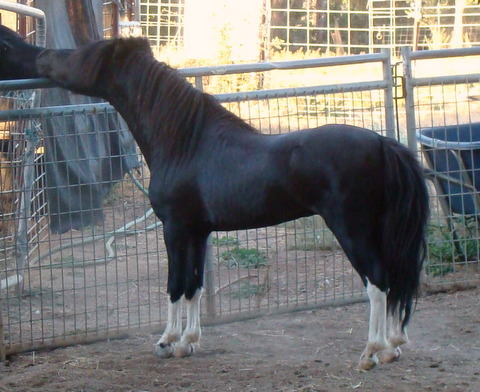 All horses comfortably can carry 20% of their body weight. Which means Minis should only carry 50-65 lbs. including tack. We also strongly believe in gelding - especially for the ideal all around horse as well as pet/companion. We will discount the purchase of any colt/stallion sold on a gelding contract. Bottom line, we strive to match the horse to what YOU, the buyer, are looking to achieve with your Mini. We'd rather send you elsewhere to find that perfect horse, then sell you one just to sell you one! PayPal accepted for purchases, deposits and payments! One Year No Interest payment plans available for horses over $1,500 with a signed contract. Board will apply for out of state sales. 14 days free board after the sale. Foals under 5 months no board charge. Buyer is responsible for trimming at current farrier charges ($25.00 per horse) while horses remain at Wesco Farms. 20% deposit due with a signed contract. Health inspection, Coggins, etc., is the Buyer's responsibility. Delivery charged at $1.00 a mile (one way). Oregon buyers - we can meet you at the Fairgrounds in Red Bluff (2.5 hrs from Oregon ). SoCal buyers we can meet you at Harris Ranch Inn on I-5 near Coalinga (3.5 hours from LA). We're conveniently located minutes off Hwy 505. 15 miles to I-5 and/or I-80 for commercial shippers. Delivery prices subject to change. Great Opportunity to add the famous L&D Scout line to your breeding program. We've retained a few daughters, so ready to let Ozzie go to a new home. * Rocky has retained both testicles, so is on the list, but won't be gelded until 11/19. Dixon is being bred to a few mares for 2020 foals. If you are interested in any of the colts/stallions offered for sale as a gelding, we do offer a gelding incentive program. We firmly believe ANY stallion or colt will make an excellent gelding! Discount applies with a signed contract only. * Daedra foaled a gorgeous black filly in April! Can be bred back on a signed contract! Leave after weaning in September. Special needs. Email for details. We can include a current year free breeding to one of our stallions for any mare (over the age of three), if the buyer chooses. Live foal guarantee applies to all mares sold as pasture exposed/bred with a signed contract. 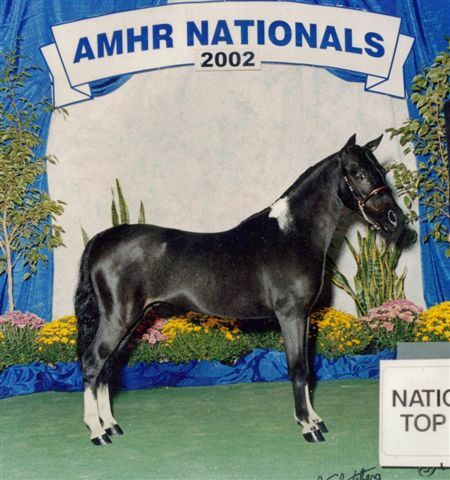 Minis: We will ONLY consider double registered (AMHA/AMHR) PROVEN broodmares. No unregistered or single registry Minis. Savvy has to be monitored with spring grass or she gets sore feet! We have her on a restricted diet right now. 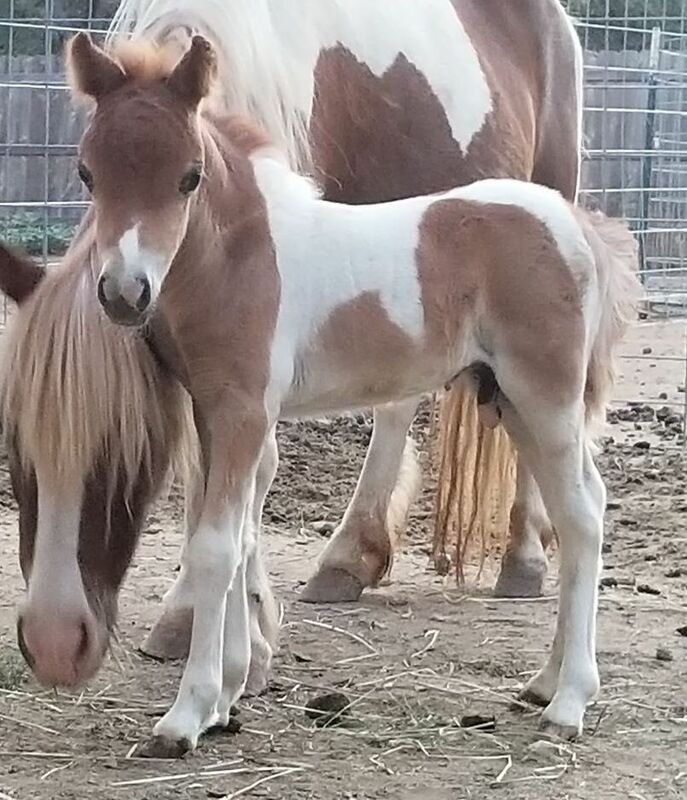 Wesco Farms has an unconventional breeding philosophy, in that we like a short foaling season (April foals ideally for our climate), therefore we breed in May. 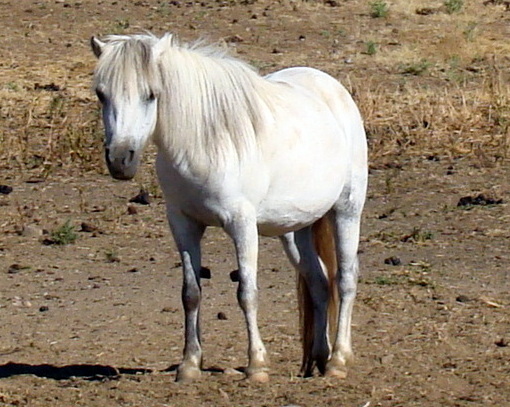 Stallions are pastured with their mares May 1 thru May 31st (approx.). This only allows our boys one, maybe two heat cycles to do their job! We're okay with that. A smaller foal crop is better than battling the hot dry summers. We also do NOT breed mares every year. 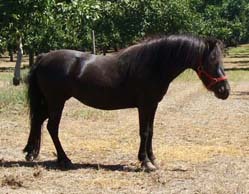 Many mares do not get bred for a couple or three years depending on life circumstances; stallions chosen for that year; etc. AND rarely, if ever, do we breed a mare back after foaling! This works for us and our circumstances, so do not want people to "assume" mares are at fault for what appears to be a sketchy foaling history. We've added the breeding history to many of the mares individual pages and are happy to discuss this or answer further questions: contact us! We reserve the right to a change the price, remove from our sales list or change availability without prior notification. All information presented here is accurate to the best of our knowledge. Website Design and Maintenance LaGrishan Designs. All rights reserved. 2000-2019.